Sometimes, it will be more convenient for us if there is a functionality which enable us to import something from our local to our system. Thus, BMO Online Inventory Malaysia has create a functionality which allows you to import a list of item from your local. 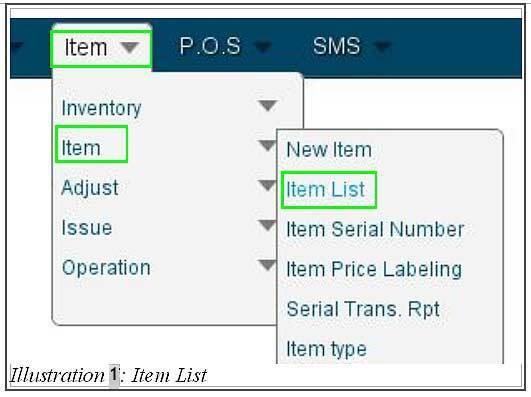 In this tutorial, we will guide you on how to import a list of item from your local to BMO system. 2. Click on Import item button as highlighted in the illustration below to import a list of items from your local. 3.Choose a file to be uploaded to your system after Import Item has been selected. You could refer to sample.csv file as a guildeline or format on building a correct CSV file.